The Bridgestone RE960AS Pole Position RFT tire is the total package. With good looks, exceptional performance, and year-round excellence, this is definitely a tire you can bring home. 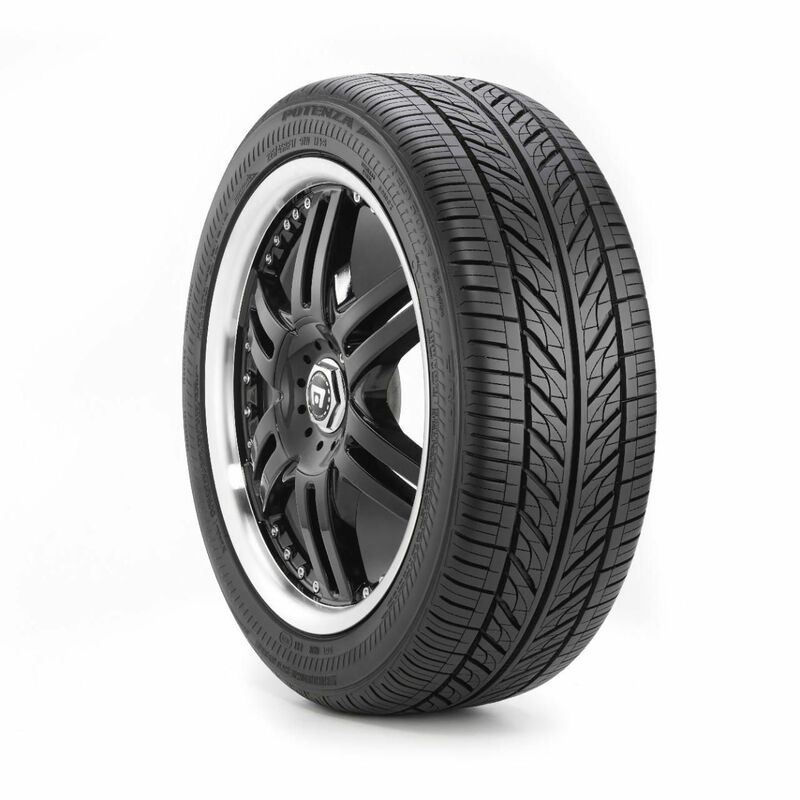 The tread design and tread compound provide a solid, comfortable ride all year long. Add a cooling sidewall design for enhanced performance, and optimized 3G run-flat technology that keeps you driving even with a flat, and you have a tire that drives well and looks great.